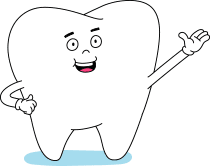 gum health is now only a swish away. 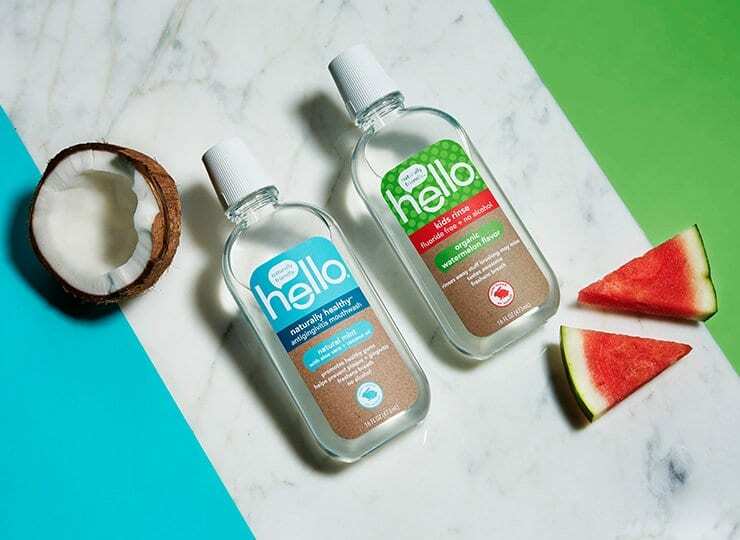 our new, naturally healthy™ antigingivitis mouthwash kicks plaque, gingivitis, and less-than-friendly breath to the curb, and will send your tongue to its happy place. 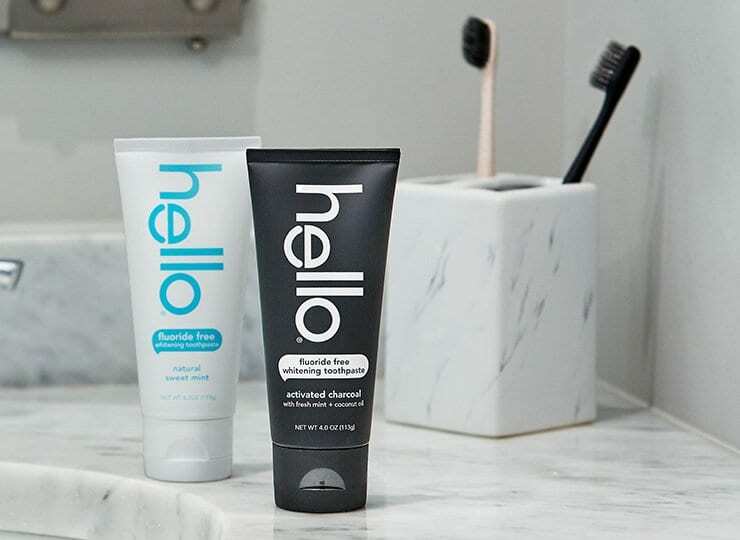 this super friendly formula features aloe vera to protect gums, coconut oil to moisturize, mint to freshen, and natural sweetener xylitol because, well, xylitol rocks. 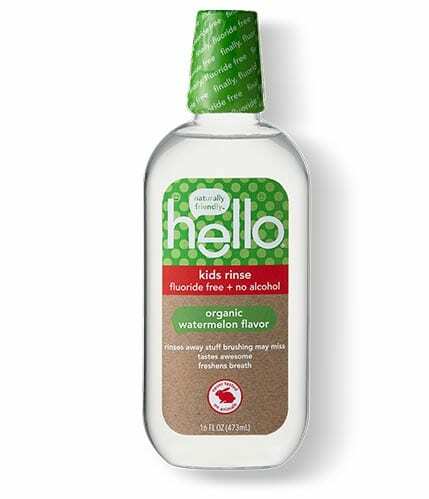 our antigingivitis mouthwash is free of alcohol, synthetic dyes, and the burning and stinging that makes you cry out for your mama. 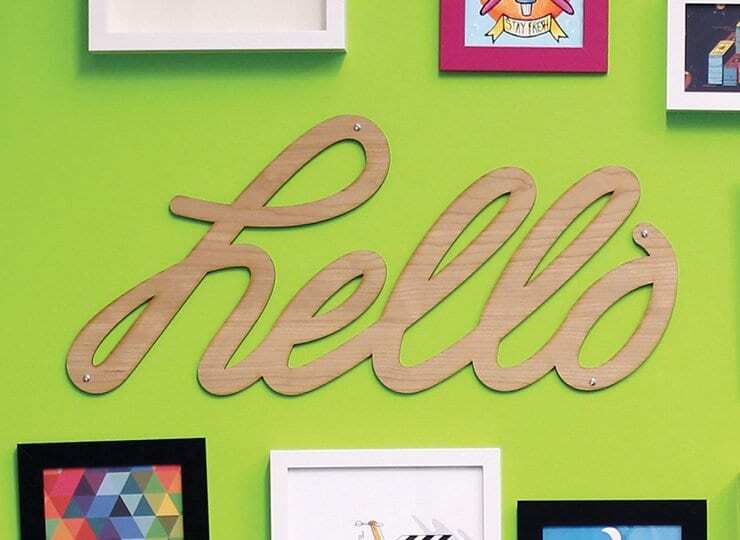 so swish freely, and peace out, plaque. 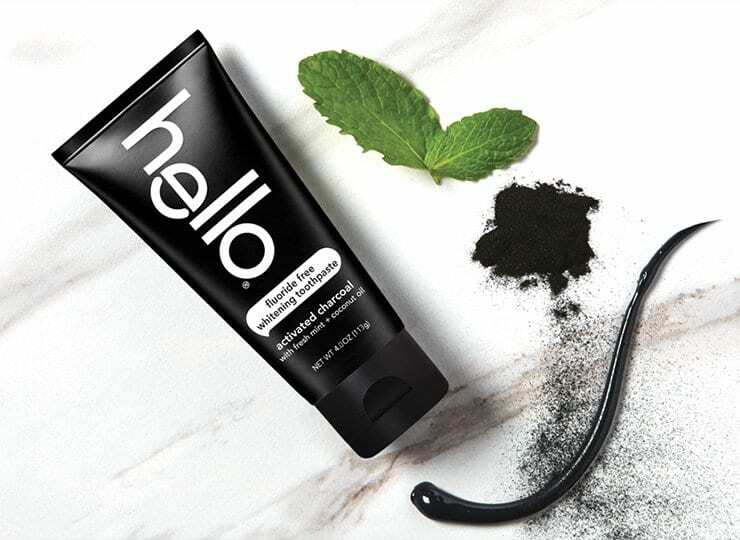 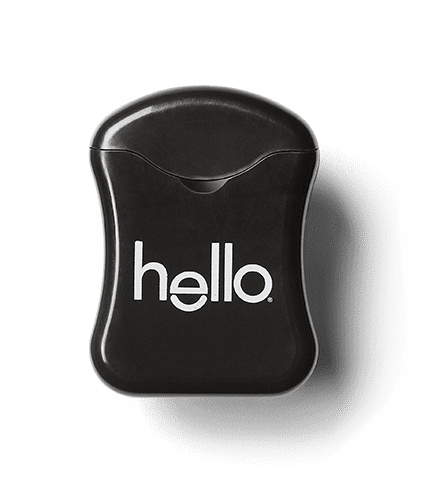 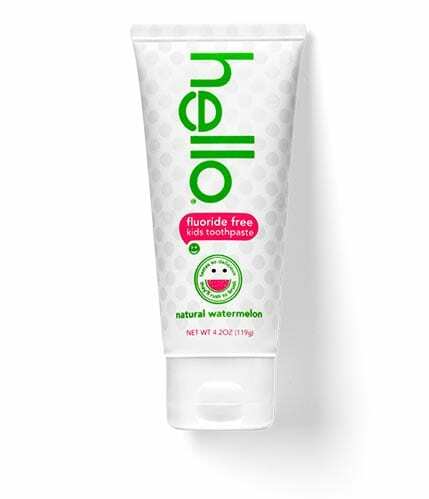 like other awesome hello products, naturally healthy™ antigingivitis mouthwash is vegan, made in the USA with globally sourced ingredients, and free from sls/sulfates, artificial sweeteners/flavors, dyes, parabens, and gluten. 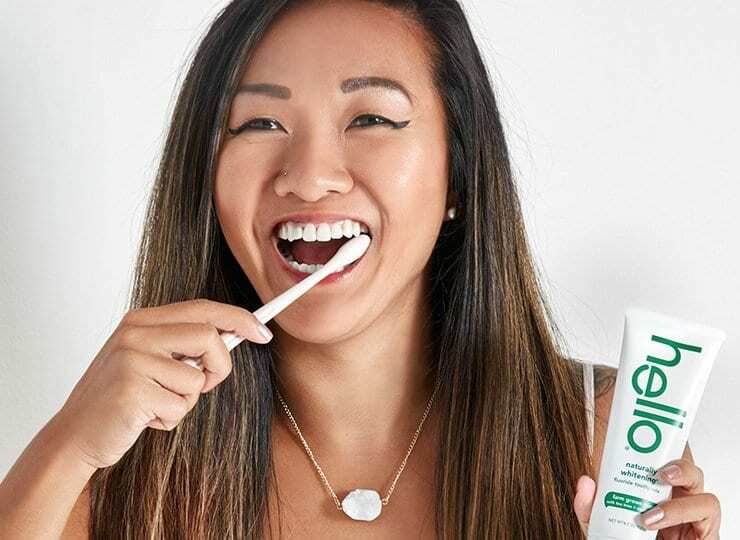 oh, and it’s never tested on animals, no matter what their breath situation. 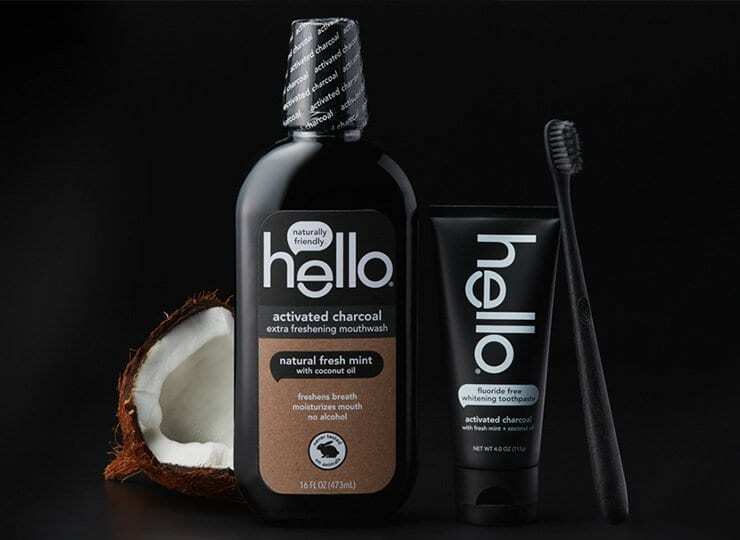 hello® naturally whitening fluoride toothpaste with farm grown mint, tea tree + coconut oil.